What's Wrong with Your Car! 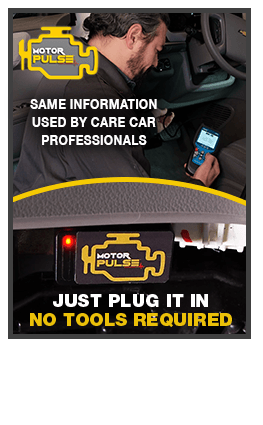 Motor Pulse Saves Time, Money & Eliminates the Unknown! 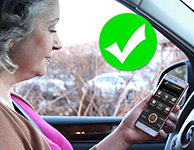 Motor Pulse completes a full system check for you: Engine, Transmission and more. 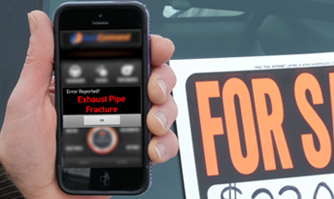 Stay ahead of potentially expensive repairs. Buying a used car? Don't get stuck with a lemon. 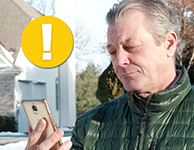 Motor Pulse can help you find hidden problems and costly expenses. 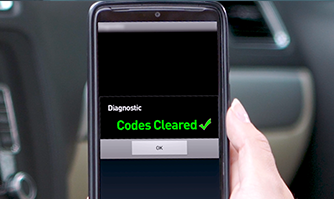 Annoying check engine lights are a thing of the past. 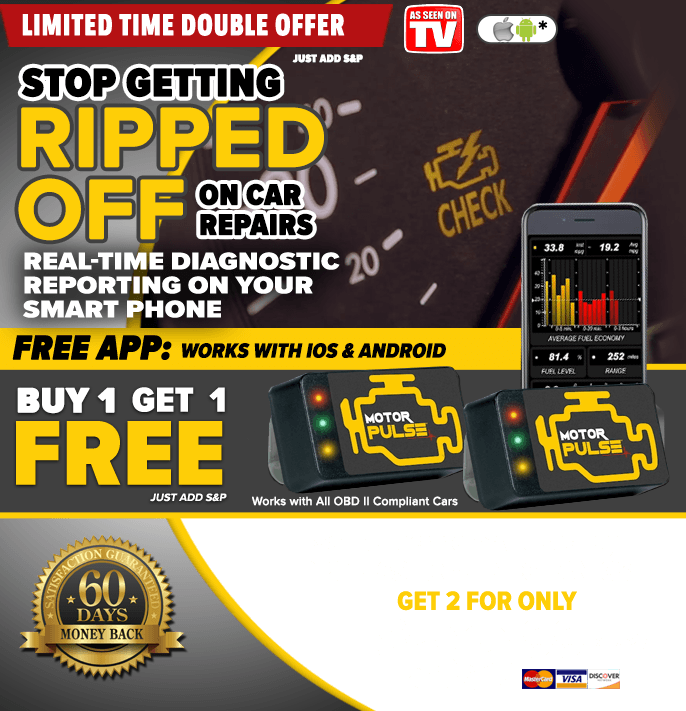 Turn off your check engine light quickly and easily with Motor Pulse. Offer Details: For a limited time you can get one Motor Pulse for just $39.99 plus $8.99 processing and handling. But Wait! 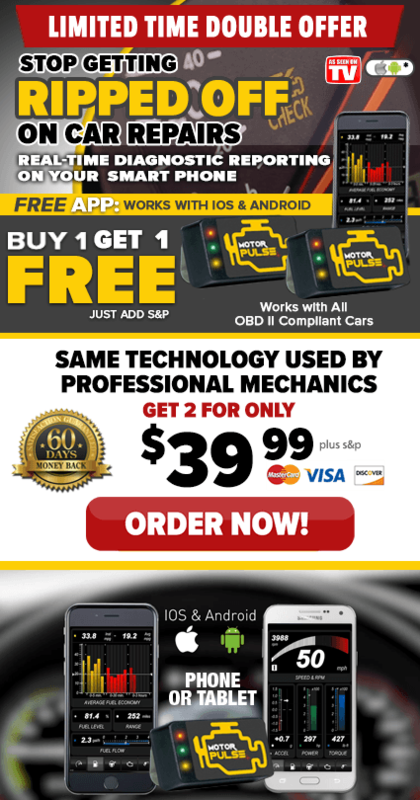 order right now & get a second Motor Pulse FREE, just pay an additional $8.99 processing! *These trademark names and logos are the property of their respective owners and are not affiliated with or endorsing Motor Pulse.